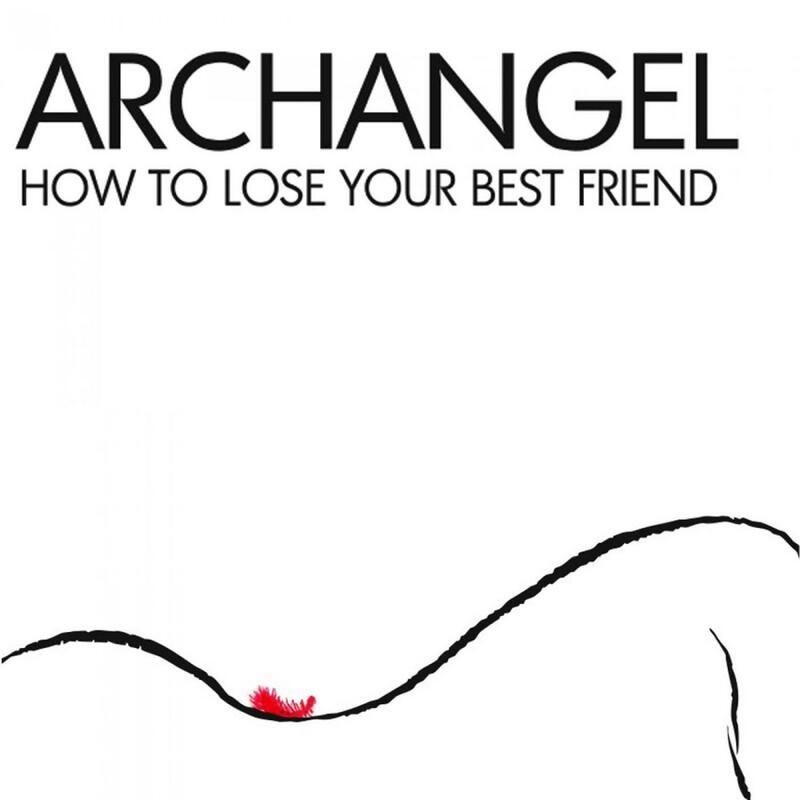 "How To Lose Your Best Friend"
Archangel are a brilliant new band. That's not strictly true. They're not really a band. But you can keep the bit about "brilliant". Archangel is the brainchild of Nick Webber, a young man from west London. Archangel crafts magnificently overwrought and dramatically fashioned songs that explore the lexicon of love with an epic sweep and neon glow that will remind you of all your favourite 70s and 80s groups while sounding utterly contemporary. Archangel – whose name comes from a scene in the film Apocalypse Now! – are where ABC meet Arcade Fire. How To Lose Your Best Friend is a powerful, arresting piece of, yes, dark, up pop music that drives its hook home and is both energetic and edgy. "It's important to be mysterious," Nick says of the story behind the title. "I like the idea of making people stop for a moment and think, 'What does that really mean?'" The single itself is a double A side and alongside the original is a bleeped-up re-rub remixed by producer Aidan Love (Maps, Goldfrapp, Lamb, Sneaker Pimps)and People in the Sky honcho D.I.T.S. Published by Something Good Ltd.